This poetic and evocative book, drawing on the personal experiences of Good Buffalo Eagle, presents the meditations of an ancient Native American tribesman who rejects his family and community and walks off into the desert. 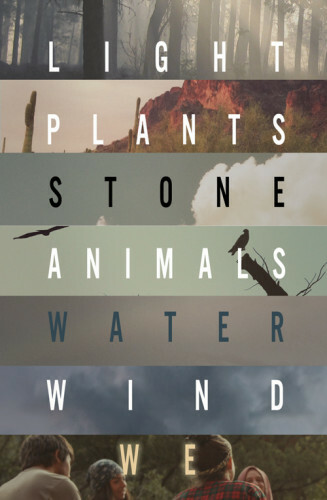 During his journey, he discovers the seven paths of the Anasazi way, each path teaching a lesson symbolized by an element of the natural world: light, wind, water, stone, plants, animals, and finally the unity of all beings with the Creator, the path of We. By walking these paths, he discovers the roots of his conflict and the way toward reconciliation. The Seven Paths reveals a source of wisdom, restoration, and renewal familiar to native people but lost to the rest of us, seven elements among nature that combine to mend human hearts. ANASAZI’s family-focused intervention programs inspired the international bestseller The Anatomy of Peace and were the subject of an episode of the Emmy-award-winning MTV series True Life. It is estimated that more than 40,000 people have participated in programs designed by Olsen and Sanchez. You may download a sample to read here. Ralph H. Earle, MDiv, PhD, founder and President, Psychological Counseling Services, Ltd.